People with disabilities should have every opportunity to be active within their local communities. 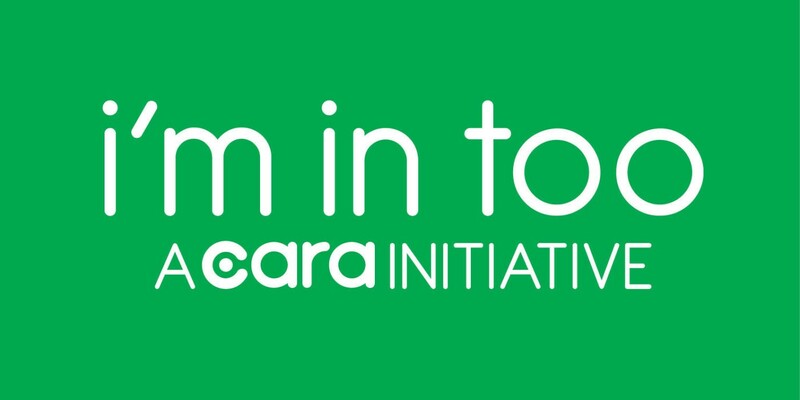 The I’m In Too movement aims to truly capture the voices of people with disabilities, to fully understand and appreciate the impact sport and physical activity has on their lives. We are interested in the reasons why people with disabilities do or do not take part in sport and physical activity, the things that stop them from taking part and what could help them to participate more. Through directly talking to people with disabilities all over Ireland about their experiences of being active, we have developed the Sport Inclusion Disability Charter. To find out more about this, please click here. Meet our I’m In Too ambassadors to find out more of what being active means to them. Conor is one of our young stars of the future. 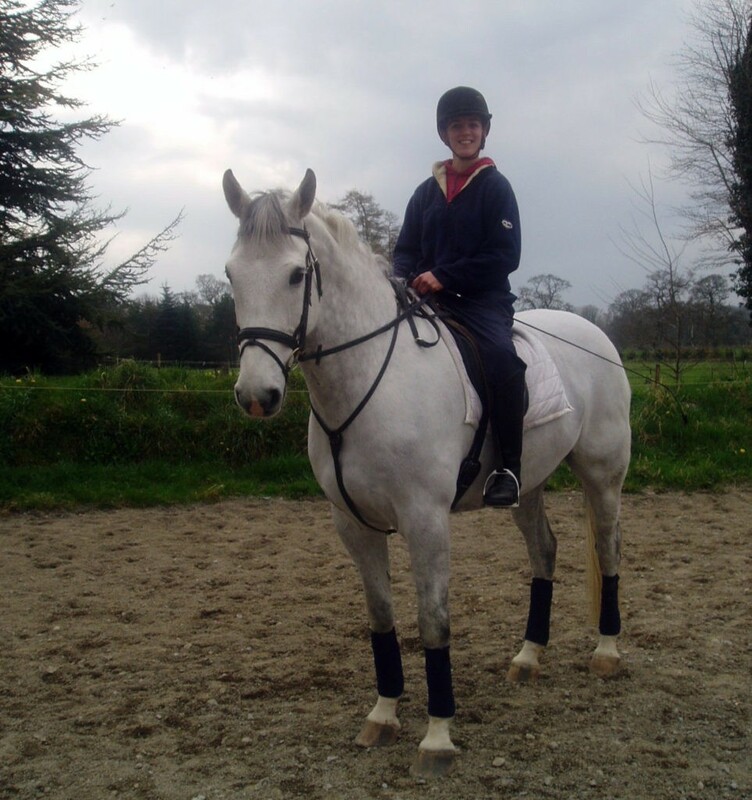 Listen to Conor and his mum Eileen talk about how sport and activity has helped Conor . Dale is a young Dub who loves dancing and going to the gym. Watch here to see why Dale likes to keep active. Ger is a young woman who is an outdoor enthusiast. Watch here to see how Ger hasn’t let barriers stop her from keeping active. Jordan is a young basketball fanatic who has represented Ireland. Hear what sport means to Jordan. Sports has always formed a big part of Jean’s life, even throughout her pregnancy and as a new mum. Read her story here.